Measuring your heart rate is an easy task. All it takes is counting how many times your heart beats per minute. Although this may be simple while you’re at rest, taking note of your heart rate when you’re busy might be more difficult. Using a heart rate monitor helps you keep track of your bpm throughout the day without constantly checking your pulse. No matter what you’re doing, this nifty gadget keeps count for you. Wondering where you can get one and what you need to know before buying one? We’ll give you all the necessary information. And to make it even easier, we’ve selected some of the best heart rate monitors on the market to help you make your decision. Heart rate monitors can be extremely beneficial, regardless of whether you’re active or sit at a desk all day. 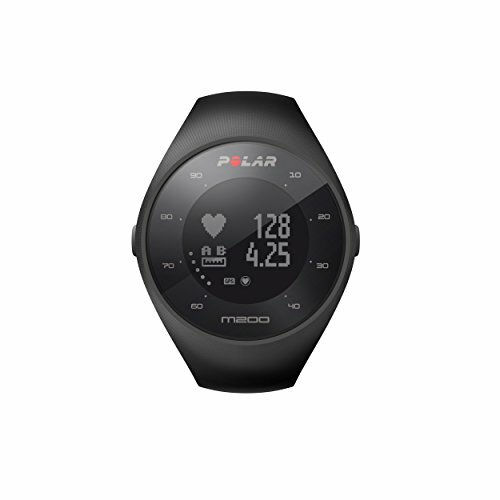 There are two main functions of a heart rate monitor, improving your fitness and monitoring your health. A normal heart rate while you’re resting is usually between 60 and 100bpm but the lower your heart rate, the fitter you are. For example, a serious athlete may have a resting heart rate of 40bpm. When you’re exercising, your heart rate rises. Taking note of this spike and using it to monitor your performance during a workout can help you make the right decisions to become fitter. By comparing your target heart rate with your maximum one you can see if your training session was successful. Your maximum heart rate is your age subtracted from 220 whereas your target is about 75-85% of your maximum when doing intense exercise. In order to get fit and improve your weight loss, it’s recommended to stay within your target. Reaching your maximum means your overworking your body. Meanwhile being unable to reach your target means you’re not fit enough. If your heart rate at rest is higher than the norm this indicates underlying health conditions. It’s also a useful means of acknowledging when you’re stressed so that you can calm down. Any abnormalities alert you to an issue that can be solved before it worsens, especially ones concerning your cardiovascular system. Certain heart rate zones affect your body differently. Finding the right zone assists you in maximizing your workout so you can reach your goal efficiently. In order to find the right zone, you must calculate your maximum heart rate. 50-60%: Considered very light. There is very little strain but it’s a useful target for post workout cool downs and recoveries. 60-70%: Slightly more intense but still light. Best target rate if you want to improve fitness and your metabolism without stressing your body too much. Perfect for endurance training. 70-80%: Moderate form of exercise. Helps to improve weight loss as it focuses on cardio and aerobic exercises. It’s an ideal rate for everyday workouts and improving your cardiovascular system. For this reason, it’s a highly recommended target rate. 80-90%: Intense form of exercise. Mainly used to enhance potential and endurance in order to perform well at competitions. 90-100%: Pushes heart rate to maximum. Can only be done for short bursts otherwise it can be dangerous. Only recommended for extremely fit, professional athletes. Heart rate monitors are available in two types, wrist based and chest straps. Both are beneficial and you’ll make your pick based on what you’re looking for. Wrist based heart rate monitors are worn like watches. Because they’re actually measuring your blood pulse, they tend to be inaccurate during high intensity training. On the other hand, they’re a lot more comfortable to wear and often have pairing capabilities so you can track your progress on your phone. At the same time, they’re easier to use during training because you can glance down and check your progress throughout your session. Because of their added perks, they can sometimes be expensive. Chest straps are placed directly above your heart and aren’t prone to slipping, so they’re more accurate. The issue is that due to their placement you can only check your heart rate after exercise. They’re also uncomfortable and some trainers tend to forget them because they’re not worn constantly. If you’re planning on high intensity training, they’re preferable due to their accuracy. They’re often cheaper alternatives to wrist based monitors as well. Accuracy depends on the quality and type of heart rate monitor. If it’s a high standard device your readings will be more reliable. This guarantee is increased if you’re using a chest strap in comparison to a wristwatch. 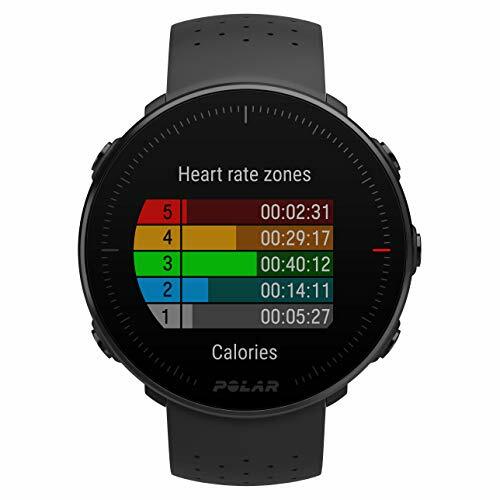 The Polar Vantage V is a high tech wrist based heart rate monitor that’s one of the most accurate models on the market. It keeps the balance between recovery and intense training so you can stay safe no matter how vigorous your workout is. 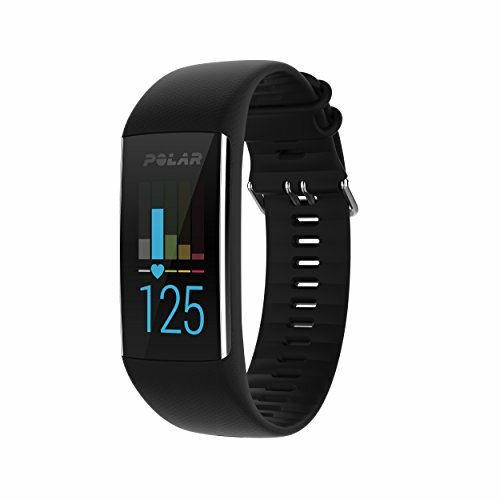 The Polar Vantage M is GPS enabled so you always know where you are and its lightweight design ensures you’re always comfortable. It’s a splendid tool for all multi-sports and gym training. The Sport M600 combines fitness with modern technology so you can track every moment of your progress on the convenient app. It crunches the numbers and suggests the best workout regime for progress. 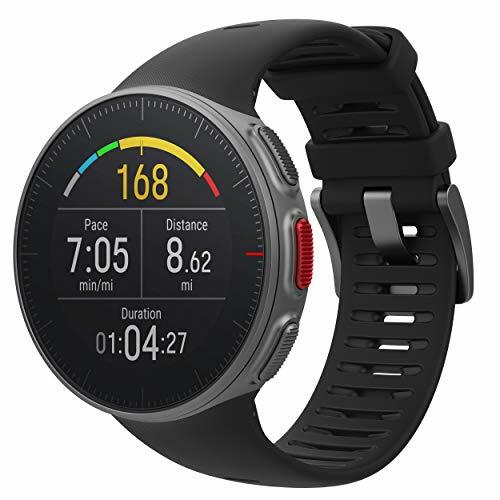 The Sport M430’s stellar running metrics plots out training programs to help you reach your running goals. 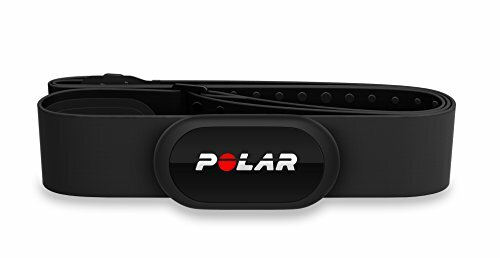 With six LED optical sensors and Polar’s propriety heart rate algorithm, it delivers extreme accuracy when you’re training. The Sport M200 is a cheaper alternative to the M430 but it has all the benefits. With GPS integration, 24/7 tracking and Smart Coaching, it’s an astounding heart rate tracker. 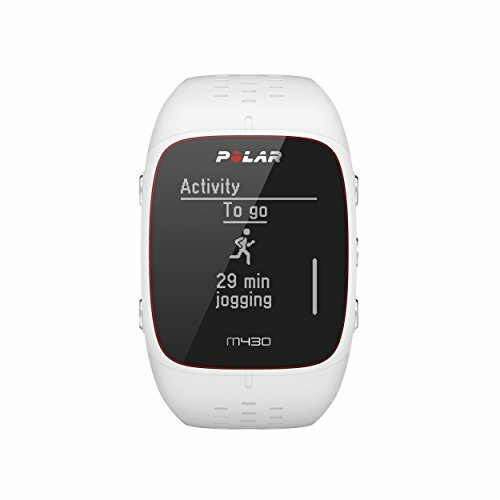 The Polar A370 assists you throughout the day by monitoring your activity and even your sleep. All this adds to planning dynamics, and personalized training programs for you. The H10 is a chest strapped heart rate sensor so you’re guaranteed higher accuracy for a more affordable price. It’s defined by precision and the silicone strap maximizes comfort. If you’re looking for a means of training without a GPS watch or chest strap, try the OH1. You can wear it on your upper arm to add convenience to your training and still get an accurate reading. 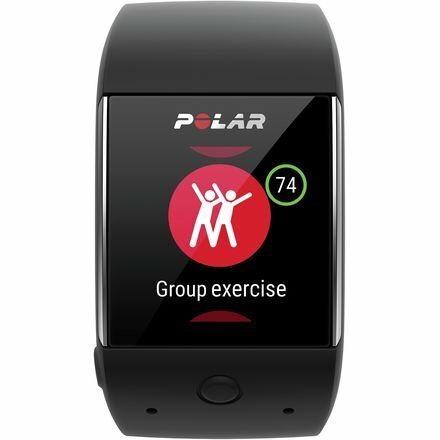 Training successfully often means being comfortable and the Polar H1 maximizes comfort. 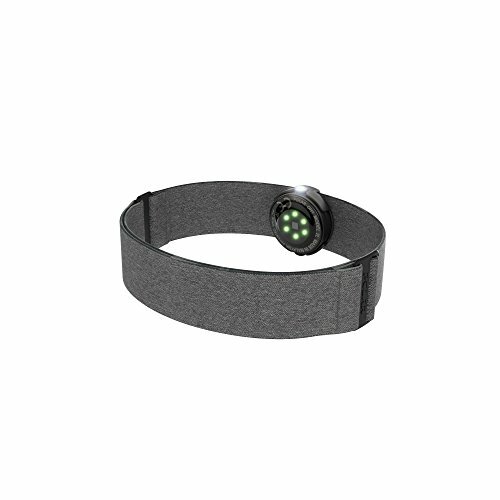 The strap is made of soft materials so your sensor won’t slip out of place. You’ll be able to focus on exercising instead of being distracted by your gear. If you want to boost your wrist monitor’s accuracy, the T31 transmits your heart rate from your chest to your watch. It works in conjunction with other products to make sure you get the most reliable reading. Heart rate monitors are necessary if you want to boost your training. 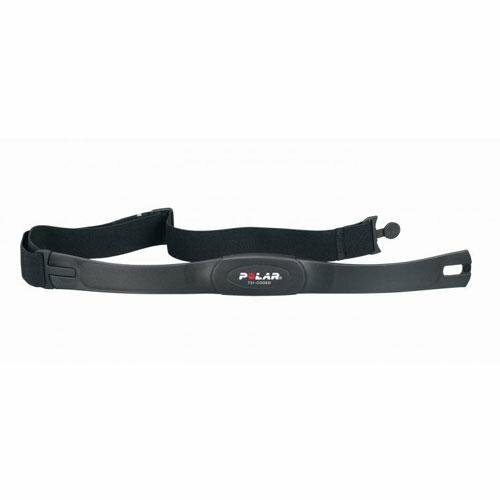 Whether you want a wrist based sensor or a chest strap, Polar’s products guarantee reliability and have a variety of beneficial features. Any of these monitors can transform your workout and keep you healthier. Which one will you choose?